ARCADIA, CA – Speedway Stable’s Roadster languished at the rear until just the right moment, then blew past his foes in the stretch to score big in Saturday’s Santa Anita Derby (G1) at Santa Anita Park. 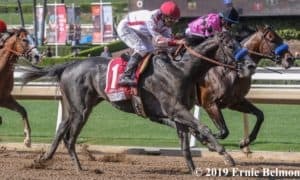 Breaking from the rail under Mike Smith at 3/1 odds, Roadster took back and allowed Instagrand to post opening fractions of :23.34, 47.84, and 1:12.20. Sitting several lengths behind as he entered the far turn, Smith waited until the 3/8 pole, then gave Roadster the cue to move. 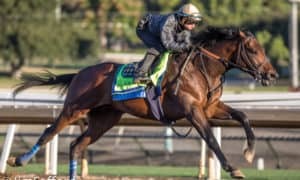 The Bob Baffert trainee began quickly gobbling up ground and, by the time he straightened for home, was running four-wide under a full head of steam. 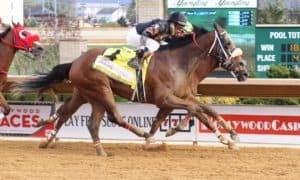 Collaring his 1/2-favored stablemate Game Winner inside the final furlong, Roadster inched his way past late to win by a 1/2-length in a final time of 1:51.28 for the 1 1/8-mile event over the fast main track. 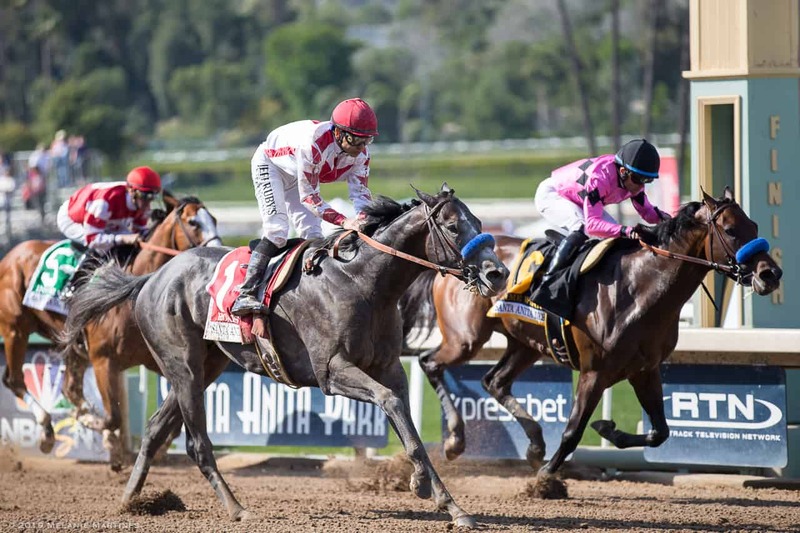 The Santa Anita Derby is part of the Road to the 2019 Kentucky Derby prep race season. Roadster earned 100 points for the win, with Game Winner receiving 40 for second, Instagrand 20 for third, and Nolo Contesto 10 for fourth. 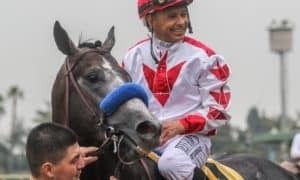 Game Winner kept on strongly under mostly a hand-ride from jockey Joel Rosario and took second by 1 3/4 lengths. 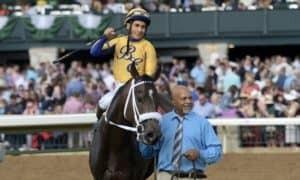 As the Breeders’ Cup Juvenile champion, Game Winner was already secured a spot in the Kentucky Derby gate based on points, but his stablemate was not. 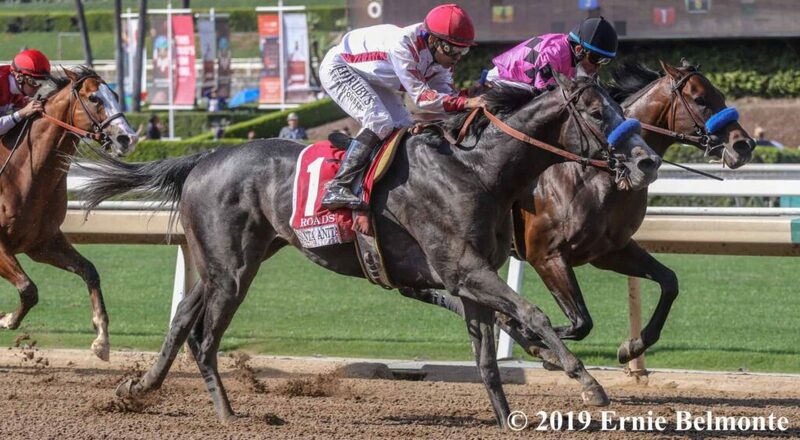 The Santa Anita Derby was Game Winner’s second start since winning the Breeders’ Cup last fall, and Baffert was bullish on his prospect moving forward. After being allowed to use his speed on the front end, Instagrand traveled well but ultimately came up short under jockey Flavien Prat. 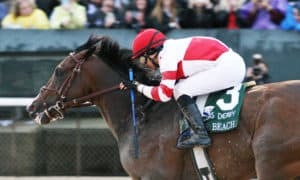 With only 30 total points to his name (having earned 10 in last month’s Gotham Stakes [G3]), Instagrand will need a bit of luck in order to make the Derby. Nolo Contesto weakened steadily off of the far turn after spending much of the race stalking Instagrand. 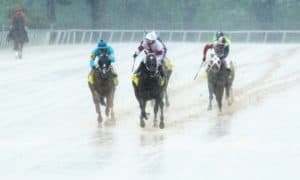 He finished 3 lengths ahead of Synthesis, while More Ice never factored into the race and finished over 27 lengths behind the winner to complete the order of finish. 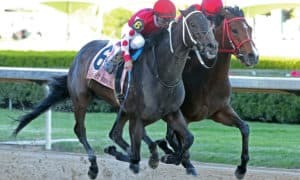 Roadster’s win was his second straight since returning from surgery to fix a breathing issue and improved his overall record to 4-3-0-1. 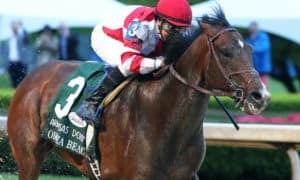 The 3-year-old son of Quality Road, purchased for $525,000 as a yearling, increased his career earnings mark to $706,200. 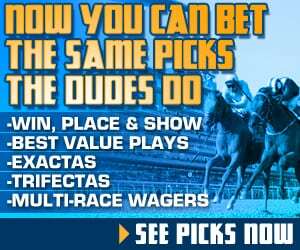 Roadster returned $8.20 to win, $3 to place, and $2.40 to show. 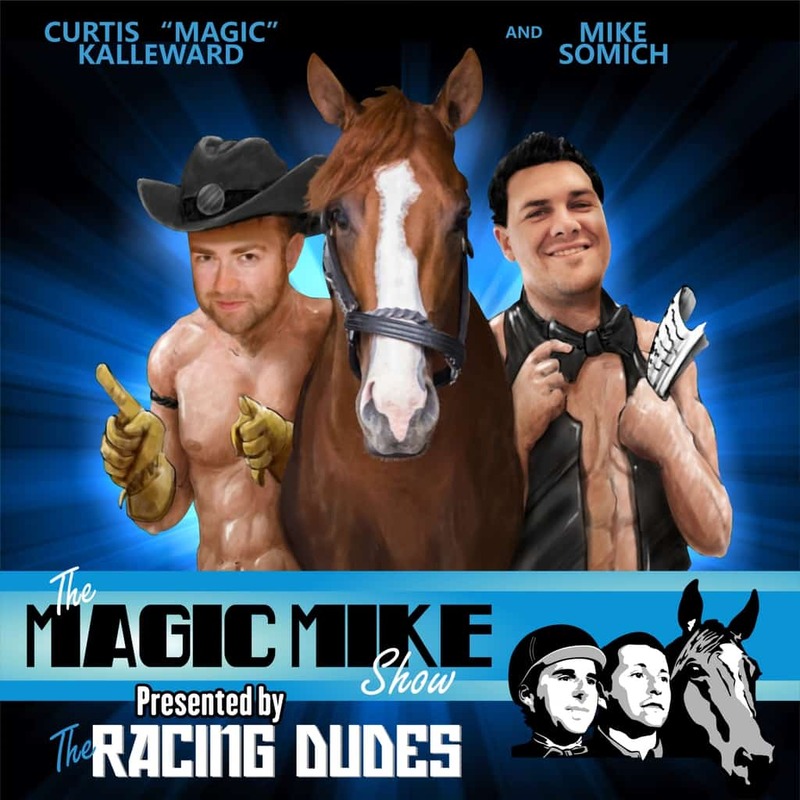 Game Winner brought back $2.40 to place and $2.10 to show, while Instagrand paid $2.60 to show.